canibreastfeedinit | Can I Breastfeed In It? So far canibreastfeedinit has created 15 blog entries. Going back to work can plague on many mothers' minds... 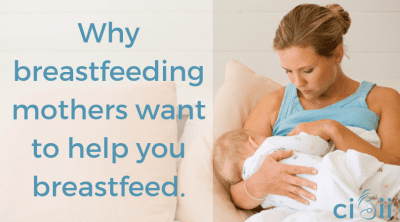 Here's some reassurance that it doesn't have to be super stressful and it definitely is not the beginning of the end of your breastfeeding relationship.